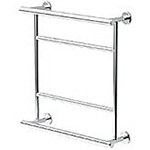 Keep your kitchen or bathroom looking neat and tidy with one of our attractive towel holders. 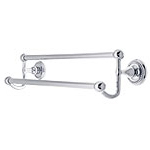 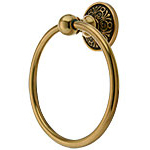 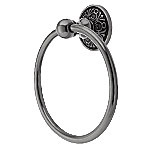 Our selection includes towel bars, towel rings and towel racks and each towel holder has been carefully selected for quality and durability. 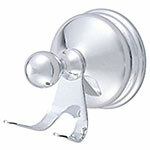 You'll find towel holders available in a range of styles that will match any period home design.